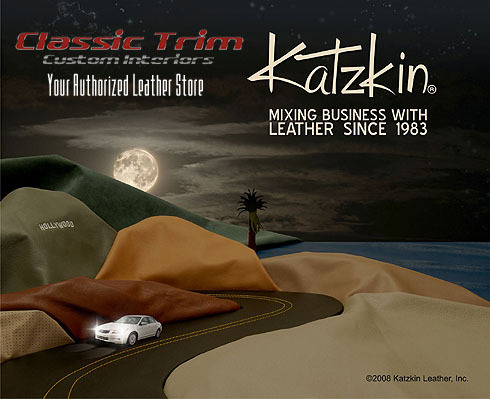 Classic Trim specializes in aftermarket automotive interiors such as seats, carpeting, matching headliners, door panels, steering wheels, dashboards and more. 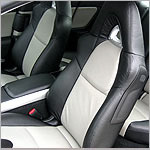 We have a large selection of the latest upholstery fabrics, kits, and automotive grade top grain leather to choose from. We have great products, very competitive prices, and the highest quality of craftsmanship. WE ALSO DO REPAIR WORK! Classic Trim does restorations, installs body kits, front & rear spoilers, custom tail lights, mag wheels, aftermarket rear wings & bonnet scoops, car parts and accessories for all types of vehicles including car body kits, carbon fiber spoilers, sports steering wheels, sports exhaust systems, lowering spring kits, performance gear knobs and other exterior accessories. LED TAIL LIGHTS & AIR HORNS TOO! 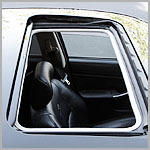 Classic Trim offers sunroofs, vents, power locks and windows, stereo systems, alarms, spray on truck liners,and just about everything else. Custom logos, graphics and badges to completely personalize your vehicle. We can do exotic and specialty repair work. 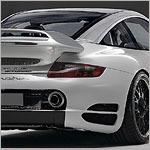 Plus we offer a wide range of parts and products to help care for your leather and upholstery.